If it's balloons you want then it's balloons you've got. Here at Bonza Balloons we cater for every balloon related urge you have. We can personalise balloons, individually and through our balloon printing service. You can buy un-inflated balloons and balloon in a box gifts. If you need balloon helium for a party or a balloon release we can deliver it or arrange for collection from one of our local depots. 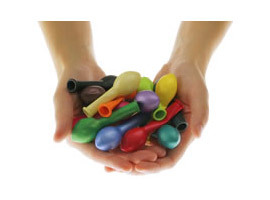 We stock every type of balloon and balloon accessory imaginable but if you can't see what you want, please contact us and we will find it for you. Thank you for visiting Bonza Balloons. Try our helium delivery and collection service, essential for balloon releases, birthdays, weddings and promotional balloons. 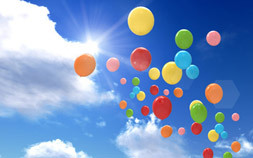 We sell helium in small cylinders for just 30 balloons through to huge cylinders for up to a 1000! Discounts available for multiple cylinders. Next day delivery available. 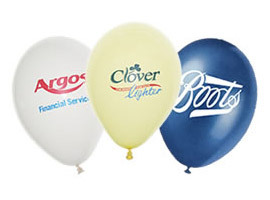 Custom Printed Balloons can be a very effective promotional and marketing tool. Personalise or brand any number of balloons to your specifications. See our Balloon Printing section for prices and suggestions on how you can use branded balloons to market your company or product. We also do small runs for weddings and parties! Need balloons? Choose from our huge range of packaged latex and foil balloons. 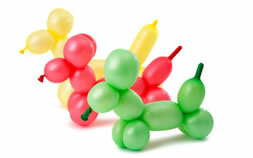 Available from single balloons to a lorry load! Discounts available for bulk purchases. Next day delivery available. The biggest range at the best prices on the Internet! Perhaps you would like to send a surprising balloon gift? For a new baby, wedding, valentines gift or birthday, a balloon in a box is a great value and original gift idea. Guaranteed to delight and please. Next day delivery balloon gifts available 6 days a week. Place your order by phone or Internet. Your wedding balloons are in good hands with Bonza Balloons. We have several pre-printed designs. You can get your own design printed too! Accessorise your balloons with ribbon, cups and sticks, weights, lights, confetti and just about anything else! 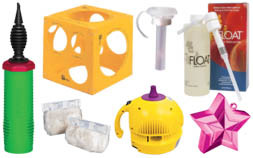 We have everything you need to organise a fantastic balloon release. Get your nets, race tickets and information here. Balloon Helium is part of the Bonza Network, a nationwide partnership of reputable and experienced retailers who offer an array of specialist and professional party and promotional balloon services across the industry. This long standing partnership enables us to offer the full range of balloon related services whether its balloon printing, balloon decorating, bulk purchasing or balloon gift delivery for a whole range of clients, from the general public to large corporate organisations. Our partnership is based on a commitment to offering high quality at competitive prices. Everything you need to know about the balloon printing process and what you'll need to place an order. Make sure you have all the colours and styles to match you event. 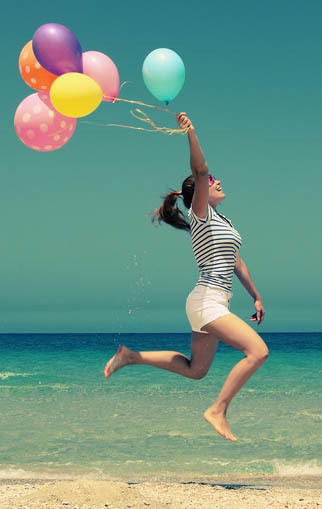 See our balloon colour and style guide here. 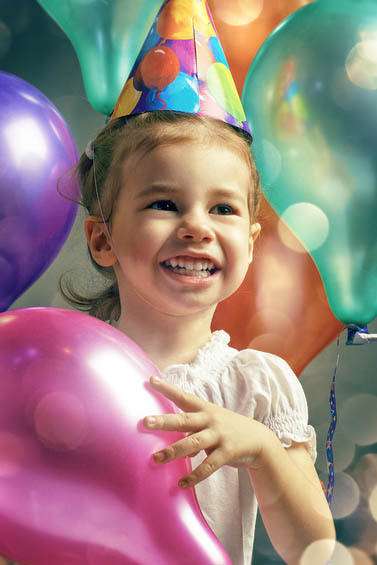 Check if your artwork is suitable for printed balloons, using our free artwork checking service. 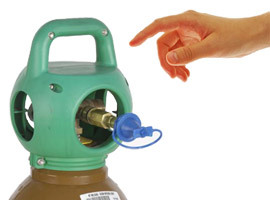 Search by postcode to find your nearest helium gas depot, so you can pick up one of our hire cylinders directly.